An unemployed village boy during the British Raj gets a job in the British police force. But instead of bringing happiness, the new job gets him into a whirlpool of several problems. Manga wants to marry Sargi from the nearby village, but when the grandfather of the girl comes to know that he works for a British officer, he turns down the marriage proposal. How Manga convinces his girlfriend ‘s grandfather for marriage is what forms the crux of the story. 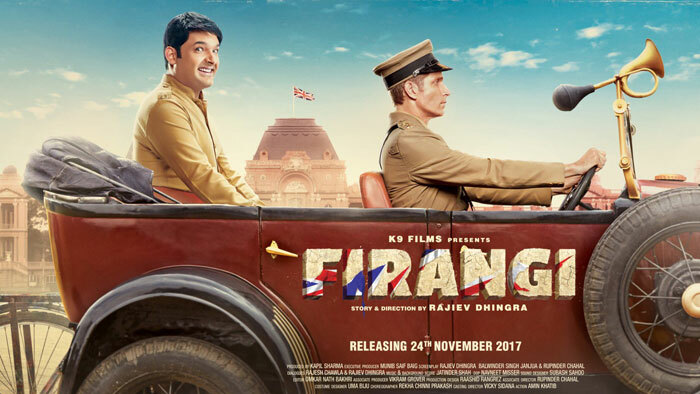 Firangi Review: A film that deserved a far better treatment and execution! Kapil Sharma to return to the small screen but without Sunil Grover!